CARFAX One-Owner. Clean CARFAX. 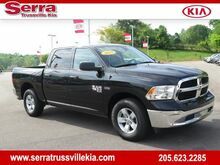 Brilliant Black Crystal Pearlcoat 2019 Ram 1500 Classic Tradesman RWD 8-Speed Automatic HEMI 5.7L V8 Multi Displacement VVT 2019 Ram 1500 Classic. Odometer is 1351 miles below market average! CARFAX One-Owner. Pearl 2017 Hyundai Accent SE FWD 6-Speed Automatic with Shiftronic 1.6L I4 DGI DOHC 16V 2017 Hyundai Accent. CARFAX One-Owner. Clean CARFAX. Super Black 2016 Nissan Altima 2.5 S FWD CVT with Xtronic 2.5L 4-Cylinder DOHC 16V 2016 Nissan Altima. CARFAX One-Owner. 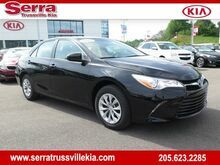 Black 2017 Toyota Camry LE FWD 6-Speed Automatic 2.5L I4 SMPI DOHC 2017 Toyota Camry. 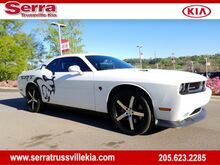 Bright White Clearcoat 2014 Dodge Challenger SRT8 RWD 5-Speed Automatic SRT HEMI 6.4L V8 MDS 2014 Dodge Challenger. CARFAX One-Owner. 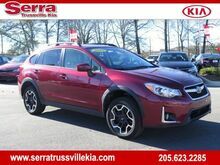 Venetian Red Pearl 2017 Subaru Crosstrek 2.0i Premium AWD Lineartronic CVT 2.0L 16V DOHC 2017 Subaru Crosstrek. CARFAX One-Owner. Clean CARFAX. 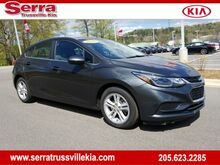 Gray Metallic 2017 Chevrolet Cruze LT FWD 6-Speed Automatic 1.4L 4-Cylinder Turbo DOHC CVVT 2017 Chevrolet Cruze. Clean CARFAX. 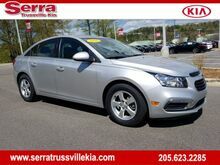 Silver Ice Metallic 2016 Chevrolet Cruze Limited 1LT FWD 6-Speed Automatic Electronic with Overdrive ECOTEC 1.4L I4 SMPI DOHC Turbocharged VVT 2016 Chevrolet Cruze Limited. CARFAX One-Owner. Clean CARFAX. Black 2018 Mazda CX-5 Grand Touring AWD 6-Speed Automatic SKYACTIV® 2.5L 4-Cylinder DOHC 16V 2018 Mazda CX-5. CARFAX One-Owner. Clean CARFAX. 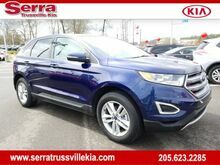 Blue 2016 Ford Edge SEL FWD 6-Speed Automatic EcoBoost 2.0L I4 GTDi DOHC Turbocharged VCT 2016 Ford Edge. Clean CARFAX. 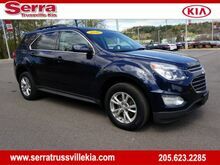 blue velvet metallic 2016 Chevrolet Equinox LT AWD 6-Speed Automatic with Overdrive 3.6L V6 SIDI 2016 Chevrolet Equinox. CARFAX One-Owner. Clean CARFAX. 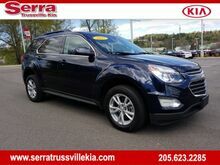 blue velvet metallic 2017 Chevrolet Equinox LT 1LT AWD 6-Speed Automatic with Overdrive 2.4L 4-Cylinder SIDI DOHC VVT 2017 Chevrolet Equinox. 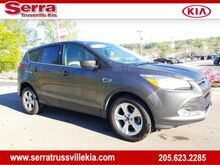 Magnetic Gray 2015 Ford Escape SE FWD 6-Speed Automatic Duratec 2.5L I4 2015 Ford Escape. CARFAX One-Owner. 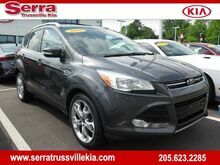 Ingot Silver 2016 Ford Escape Titanium FWD 6-Speed Automatic EcoBoost 2.0L I4 GTDi DOHC Turbocharged VCT 2016 Ford Escape. CARFAX One-Owner. Dark Pearl Blue Metallic 2012 Ford Explorer Limited FWD 6-Speed Automatic EcoBoost 2.0L I4 GTDi DOHC Turbocharged VCT 2012 Ford Explorer. CARFAX One-Owner. Clean CARFAX. Black 2018 Ford F-150 XLT 4WD 6-Speed Automatic Electronic 3.3L V6 ABS brakes, Alloy wheels, Compass, Electronic Stability Control, Illuminated entry, Low tire pressure warning, Remote keyless entry, Traction control. CARFAX One-Owner. Clean CARFAX. 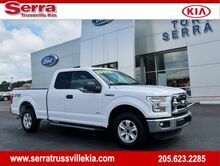 Oxford White 2015 Ford F-150 XLT 4WD 6-Speed Automatic Electronic 2.7L V6 EcoBoost 4x4 FX4 Off-Road Decal, ABS brakes, Compass, Electronic Stability Control, Illuminated entry, Low tire pressure warning, Remote keyless entry, Traction control. Clear White 2019 Kia Forte FE FWD Manual 2.0L 4-Cylinder 2019 Kia Forte. Grey 2019 Kia Forte FE FWD Manual 2.0L 4-Cylinder 2019 Kia Forte.